...: Justin Townes Earle tonight @ Exit In. 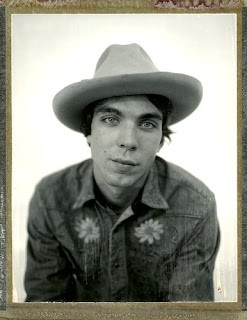 Nashville's own great talent Justin Townes Earle is playing tonight at Exit In. If you have not caught his show before it is a must must must!! !